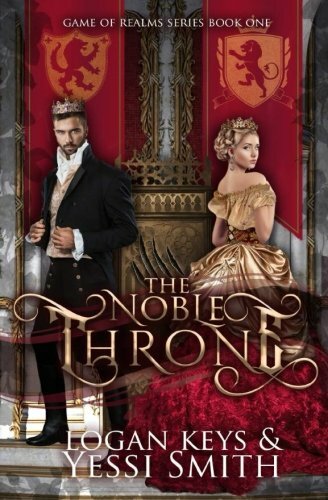 A prince and princess from opposing kingdoms find themselves in an arranged marriage after one near-fatal mistake. Liana was destined to rule all of the realms, that is, until she puts her throne in danger when she attacks a wolf and prince who's wandered out of winter and into her territory. Noble isn't supposed to be king of winter yet, but fate has other plans. When he agrees to marry Liana he finds that trusting someone with your heart is twice as difficult as trusting them with your kingdom. War has begun and it's not just in their bedchamber. Can these two royals join hearts to face treachery? Or will disaster befall those who live and die on the throne? Grab your copy of this breathless love story and epic adventure today!